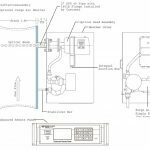 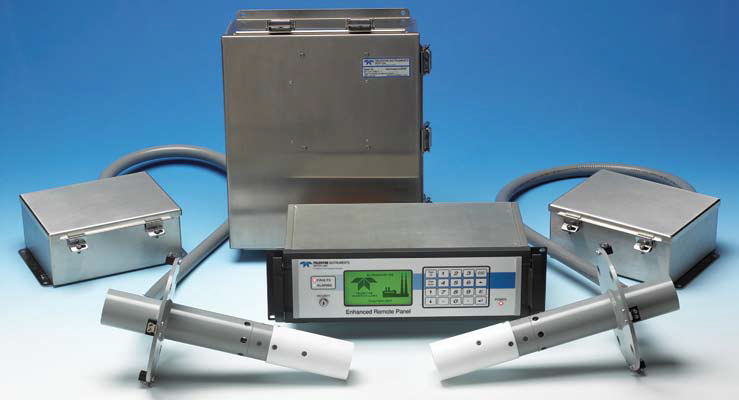 Teledyne’s Ultraflow 150 is a state-of-the-art gas flow and temperature monitor. 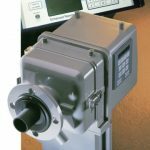 The Ultraflow 150 measures the transit times of ultrasonic tone bursts through the gas stream to determine the gas flow velocity, temperature and volume in a CEMS or process application. 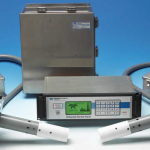 It offers customers superior performance, accuracy and flexibility. 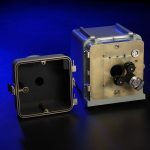 The Teledyne LightHawk Compliance Opacity/Dust Monitor series offers advanced technology for outstanding performance and reliability as an opacity, optical density or dust concentration monitor. 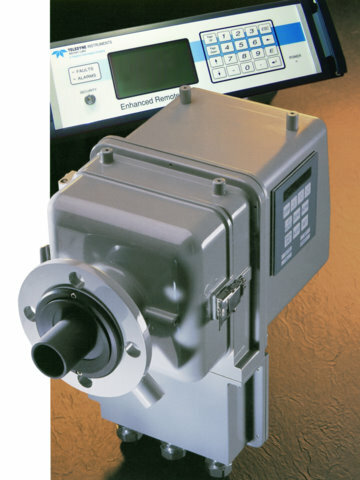 The LightHawk series consists of models “LightHawk 560” and “LightHawk 560 DI (Direct Interface)”. 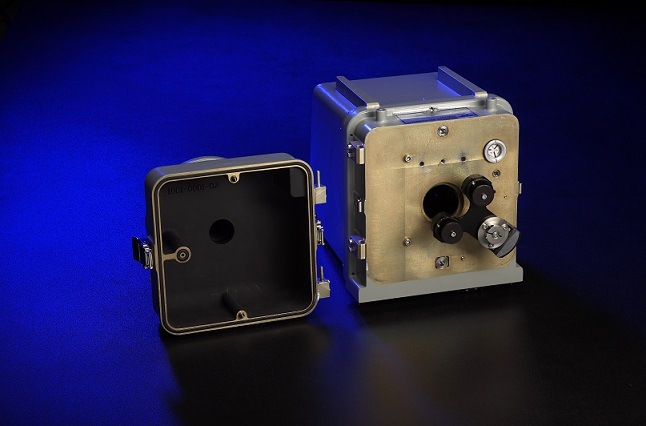 The LightHawk monitor is made up of an optical head and a retro-reflector housed in rugged aluminium castings. 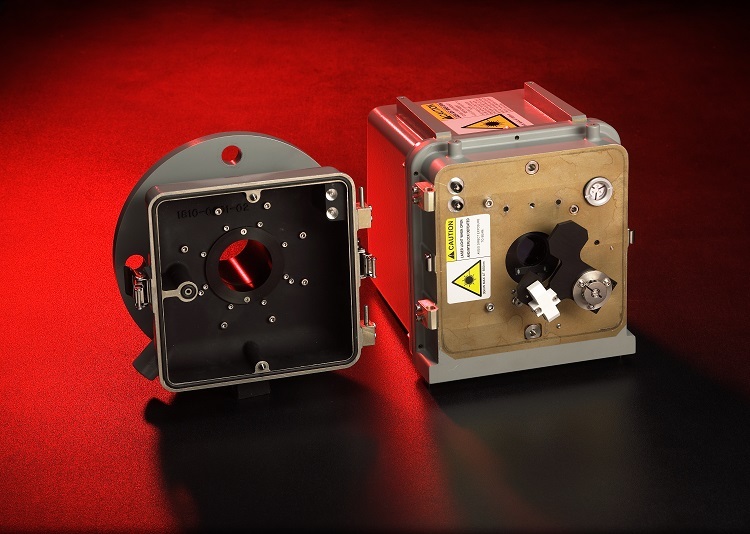 The optical head uses an electro-dynamic pulsed LED light source sent across the stack/duct (sample area) to the retro-reflector assembly to detect transmitted light. 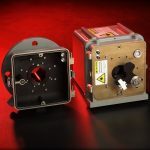 The patented LED light source guarantees rejection of sunlight and artificial light, unlike slowly chopped incandescent and laser light systems. 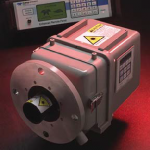 The LED based opacity monitor has a proven lifespan in excess of 10 years. 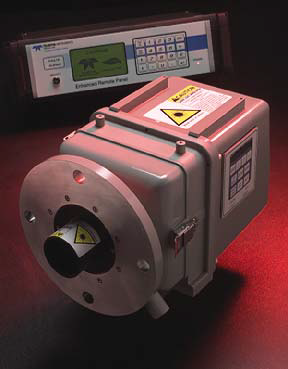 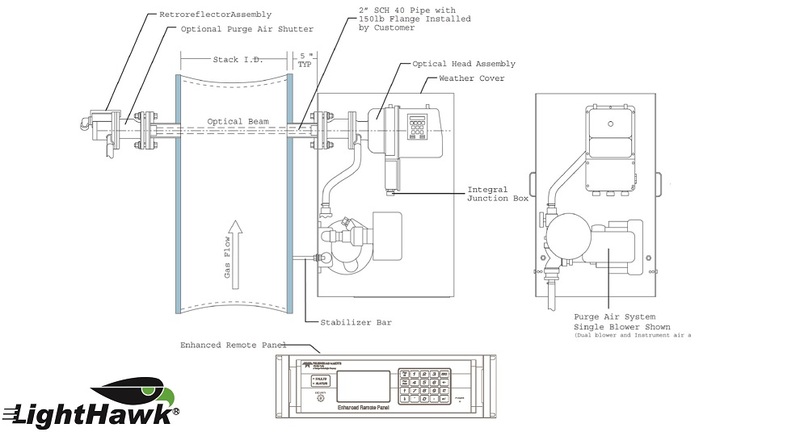 The Teledyne LaserHawk Model 360 was designed to be a stable, accurate and maintenance free continuous particulate monitor in compliance to U.S. EPA performance specifications (PS11). 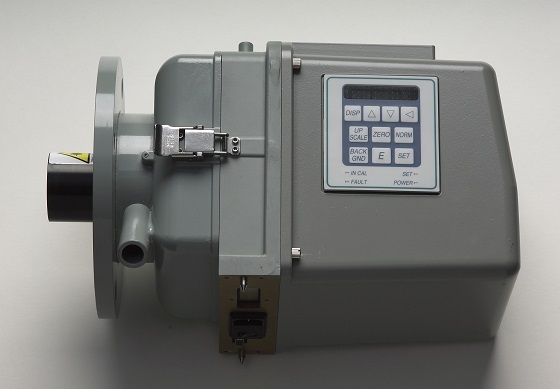 The LaserHawk is suitable for low measurement range operation (minimum range 0-20 mg/m³), but also capable of accurate measurement of up to 1000 mg/m³ range without interference from high process temperature, external light sources or backwall scattered energy. 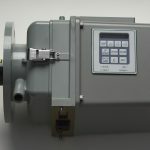 The LaserHawk is available with either direct interface or enhanced remote panel options, as well as the 360P lower cost process (non-compliant) unit.